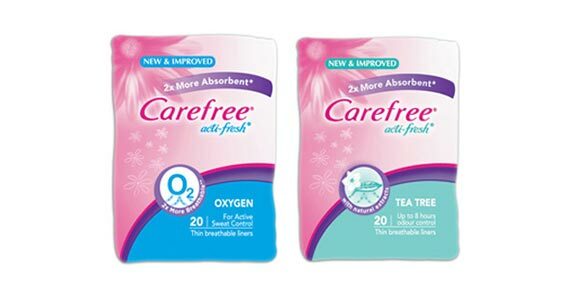 Here’s your chance to try out a free product from Carefree to try before you buy. Carefree Acti-Fresh Liners have a quilted twist-resist design that minimizes bunching. The Qwik-Dry core locks in fluids and the 8-hour odor control guarantees all day freshness! After signing up, you’ll receive a free 10ct. sample of Carefree Acti-Fresh Twist Resist Liners. Click through and sign up today.